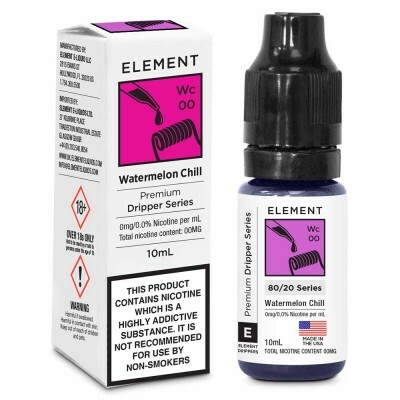 Heisenberg is without a doubt one of the UK’s most popular vape flavours, but there’s never been a high VG version - until now! 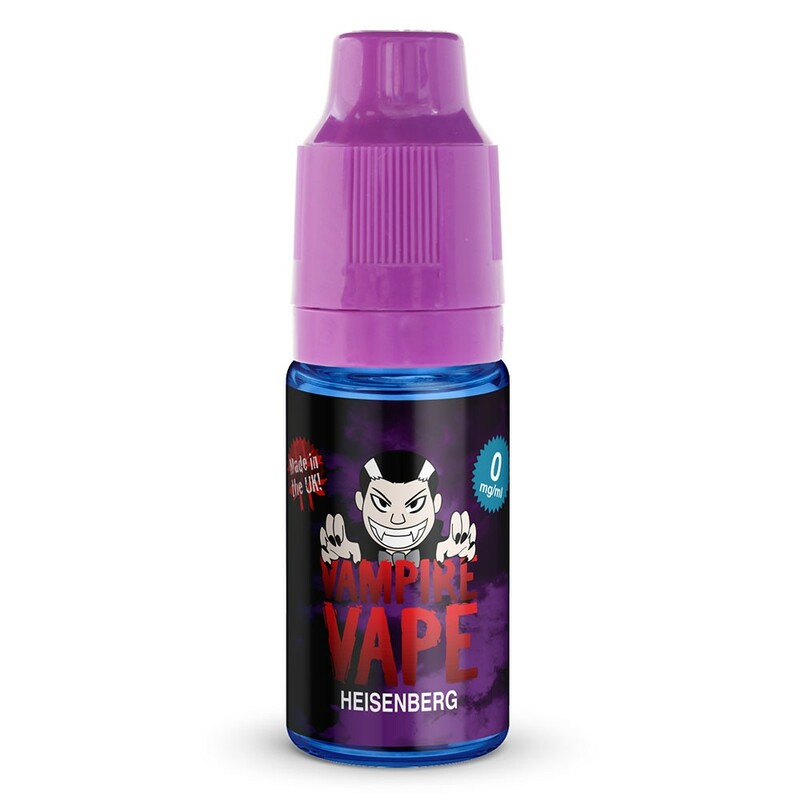 Heisenberg High VG combines the mysterious fruit and menthol of the original flavour with a higher vegetable glycerine level. 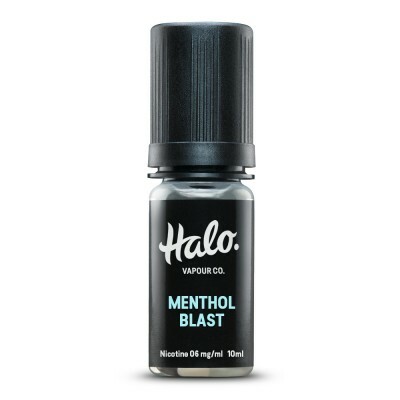 This means you can get both the flavour and large clouds of vapour, as well as using the e-liquid in high-end vape devices. 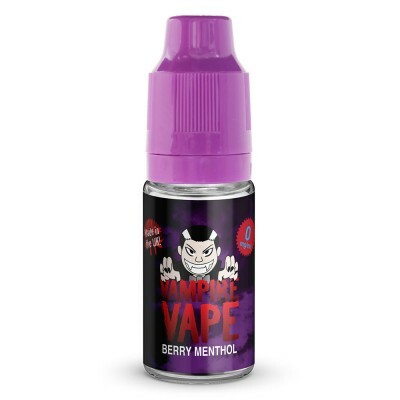 Vampire Vape e-liquids use different VG:PG ratios for different strengths.